This exciting 4 day tour takes you around Vatnajokull, one of Europe’s biggest glaciers. 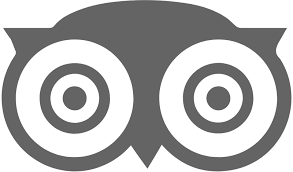 You will explore the south coast, the highlands, the northeast region and the Golden circle. Day 1 - South Coast with stops at Seljalandsfoss, Skógafoss, Dyrhólaey, Reynisfjara, Eyjafjallajökull off road. This magical journey along the south coast will take us to a variety of nature attractions. Our first stop is the picturesque waterfall Seljalandsfoss. Pictures of it have been used for promotional purposes throughout the years. It’s narrow and falls of a cliff in front of a hollow chamber so you can literally walk behind the waterfall. 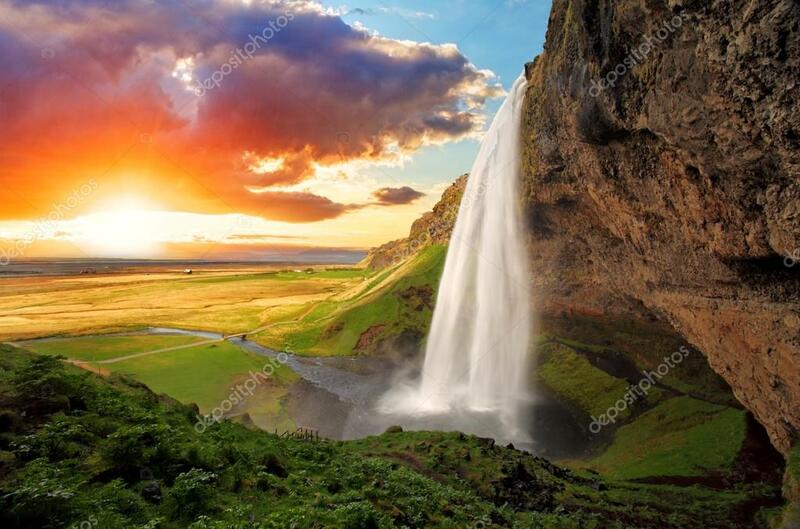 Our next stop is the majestic waterfall Skogafoss. It’s 60m high (200ft) and 15m wide (49ft). 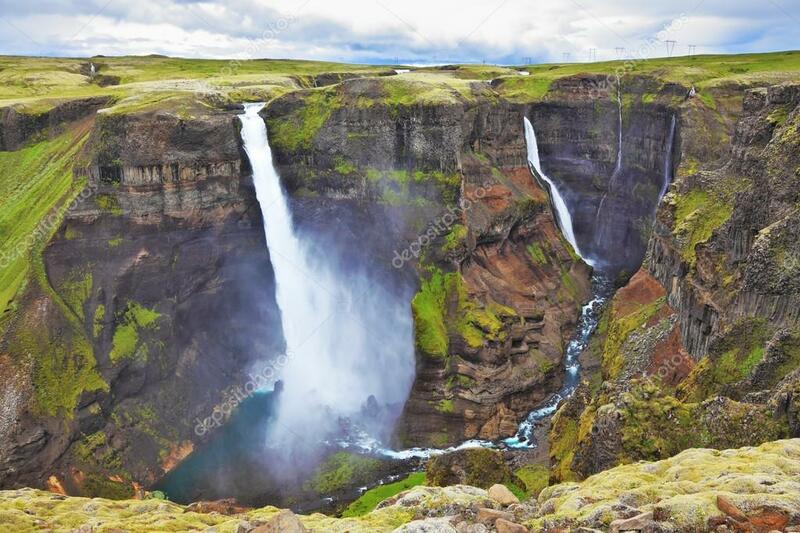 Skogafoss falls of a cliff on the former southern coastline of Iceland but it has since receded 5km seawards. 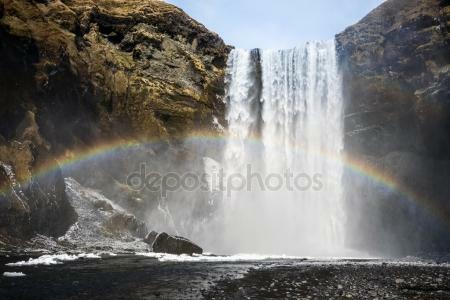 Skogafoss is located in a historic region and the folk museum Skogasafn is operated next to the waterfall. Our next stop is the peculiar cape Dyrholaey. There is a hole going through the cape giving it it’s name which roughly translates to Door hole island (although not being an island and rather a cape). Puffins often reside at Dyrholaey and you can often get quite close to them. 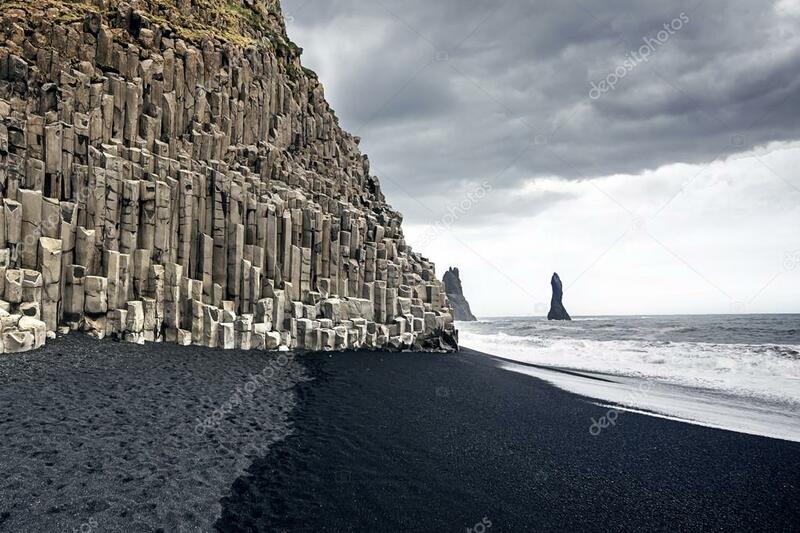 Reynisfjara beach is a black sand beach with it’s scenic basalt column wall and fierce rip tides splashing onto the coastline. Reynisfjara is one of the most impressive black sand beaches in the world. 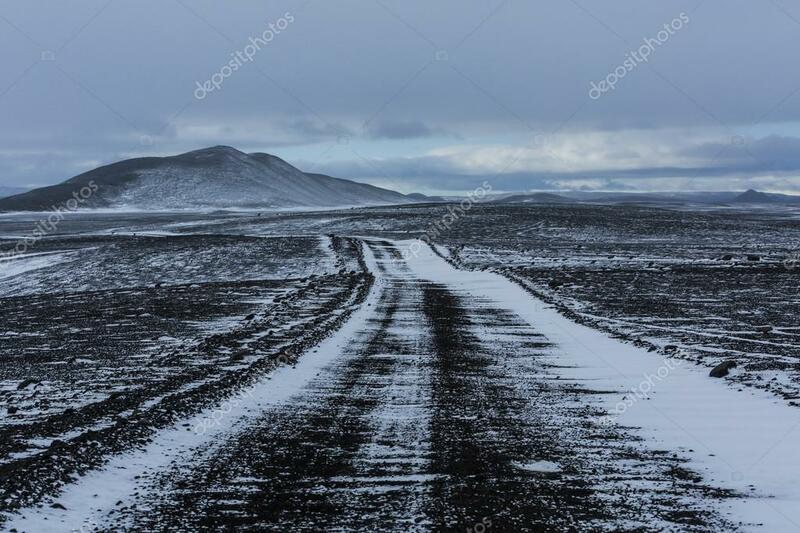 To experience Iceland the way it’s meant we take you on an off-road exploration to the infamous Eyjafjallajokull volcano. There you will be able to see with your own eyes the volcano that shut down a number of flights to and from Europe in 2010. We overnight in the small village Vík. It’s the southern most village in Iceland and also the only fishing village that doesn’t have a harbour. It’s located next to a black sand beach that stretches into the Atlantic ocean. Day 2 - Fjaðrárgljúfur, Skaftafell, Glacier lagoon. We start our day exploring the remote Fjaðrárgljúfur canyon. It’s believed to have been formed some 9000 years ago by a glacier that has since receded. 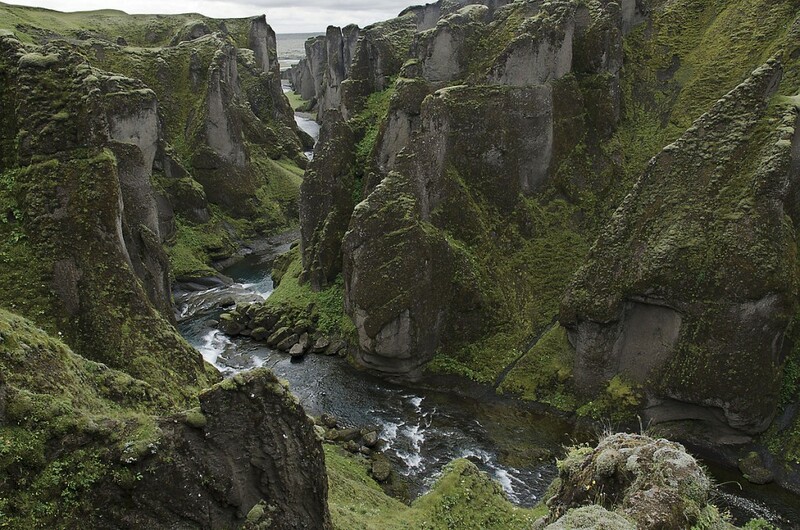 The river Fjaðrá runs through the canyon along volcanic tuff and scenic rock formations. Skaftafell national park is one of the most beautiful hiking locations Iceland has to offer. 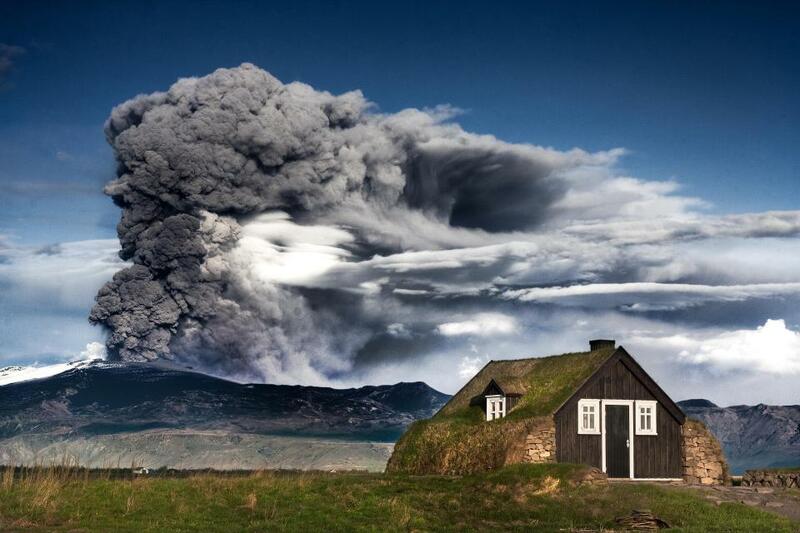 It’s located on the south side of Vatnajokull which is one of Europe’s biggest glacier. 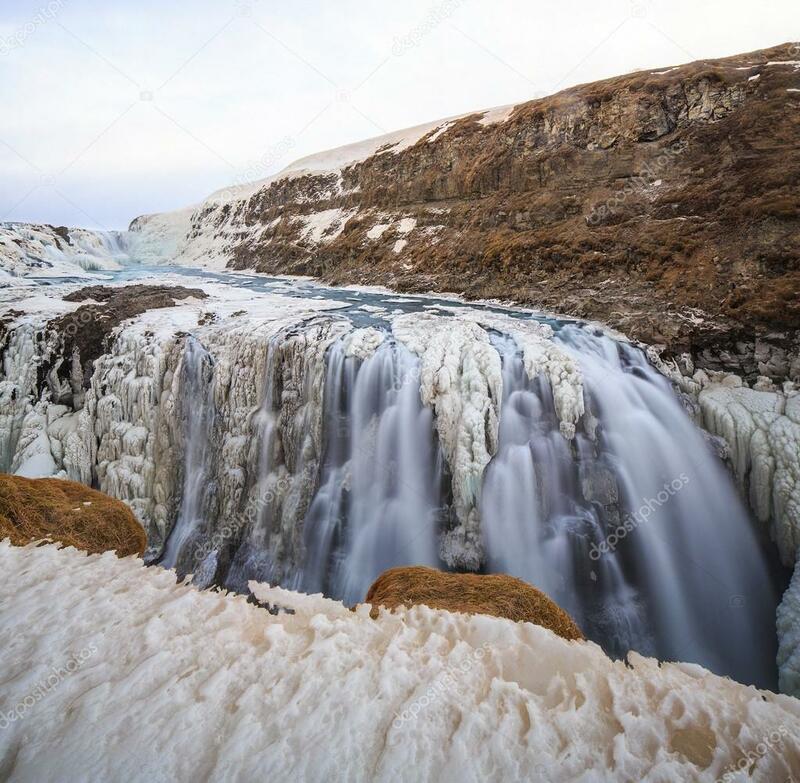 Skaftafell is home to the beautiful waterfall Svartifoss and Skaftafellsjokull glacier that stretches from the Vatnajokull ice cap into the national park. Jokulsarlon glacier lagoon is Iceland’s deepest lake with an impressive depth of 248m (813ft). 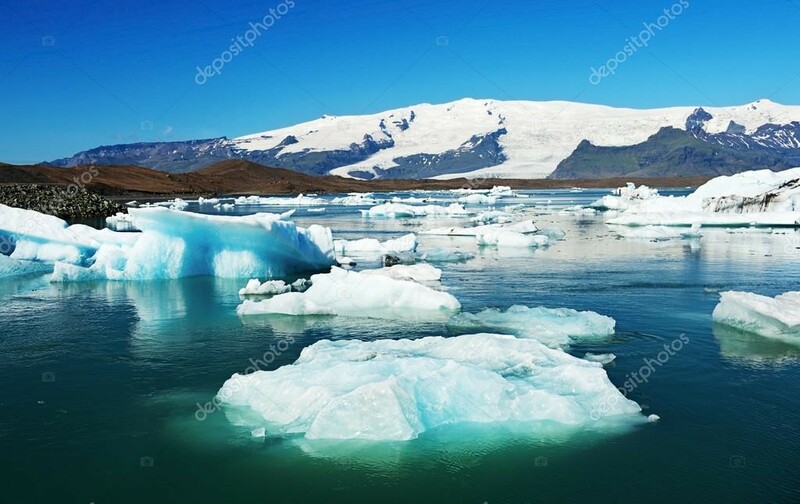 There you can see floating icebergs that have broken of Vatnajokull glacier and are slowly floating towards the ocean. You can experience the ice bergs up close by either an amphibian boat tour or a more exciting zodiac boat tour. We overnight in the small town of Hofn on the southeastern coastline. This town is well known for it’s langoustine as the seabed around Hofn is rich of shell fish. Day 3 - Öxi, Kárahnjúkar, Dettifoss, Hljóðaklettar, Leirhnjúkur, Námaskarð. We take the mountain road Öxi from Berufjordur to Skriddalur on our way to explore East Iceland. 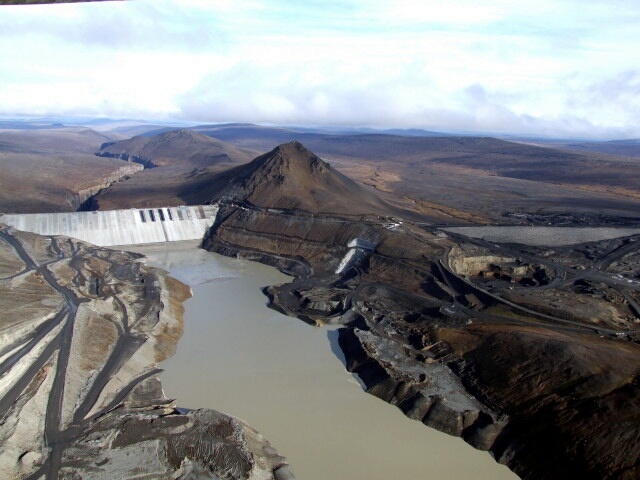 We visit Karahnukar dam where Iceland’s biggest Hydroelectric plant is operated producing 4.6 GW hours annually for the nearby Alcoa aluminium smelter in Reydarfjordur. We continue our journey northwards through the mountain roads over to the mighty waterfall Dettifoss. At 45m height and 100m width it’s reputed as Europe’s most powerful waterfall. It was a filming location for Ridley Scott’s Prometheus. 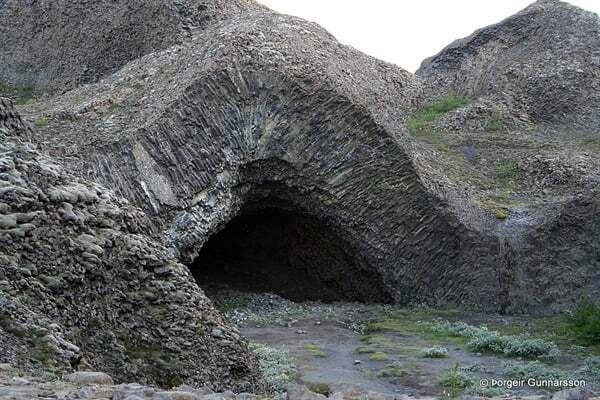 Hljóðaklettar are amorphous columnar basalt rock formations in the Jokulsa canyon. It’s one of the most beautiful hiking locations in Iceland. The rock formations draw their name Whispering rocks from the echo’s in the canyon. Leirhnjúkur is a dormant stratovolcano with a magma chamber located 3km below the surface. In the past centuries there have been two eruptions in the region, one in the 18th century and one that lasted from 1975 to 1984. 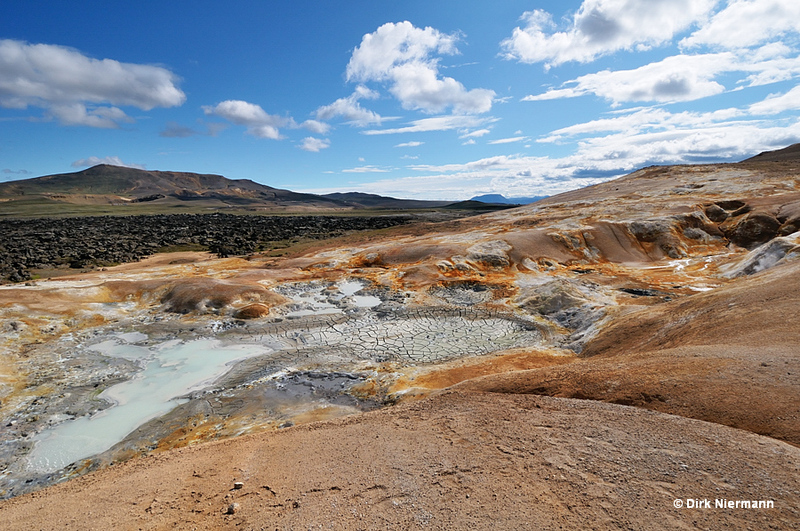 You can still feel the warmth of the lava at Leirhnjúkur and see the sulphur and earth colours that characterise the region. 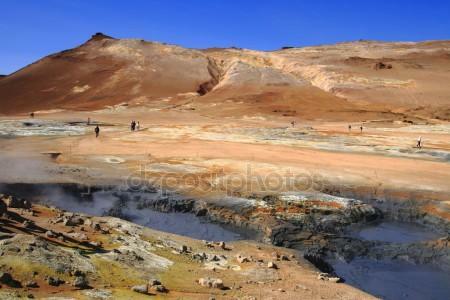 Námaskarð has hot springs, fumaroles, mud pools and mud pots. The first thing that meets you is the strong scent of sulphur. This area is truly boiling hot and scenic. We overnight in the Myvatn region. Myvatn is a picturesque lake in the north with small islands, rich birdlife and colourful plants. If you had to pick one word for the region tranquility would be a great choice. Day 4 - Goðafoss, Aldeyjarfoss, Sprengisandur, Háifoss, Golden Circle. 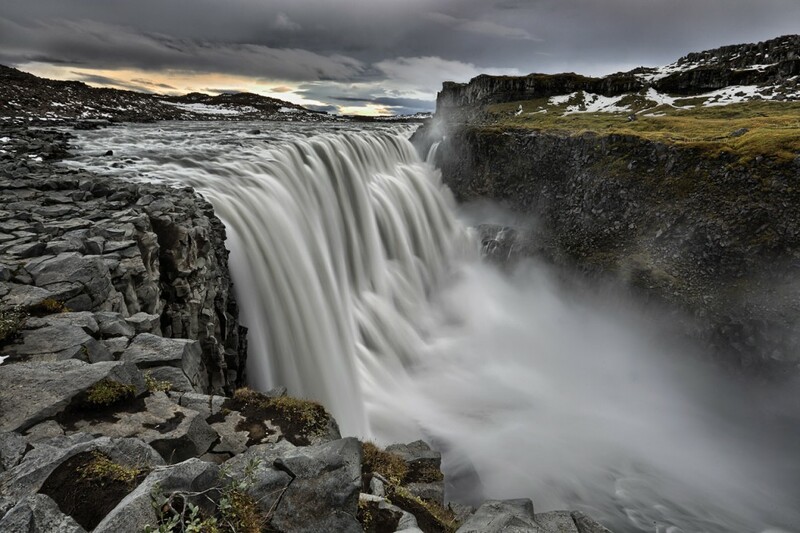 Goðafoss is one of Iceland’s most spectacular waterfalls. It’s name refers to the heathen gods making this the waterfall of the gods. It’s low and wide falling only 12 meters with an impressive 30meter width. 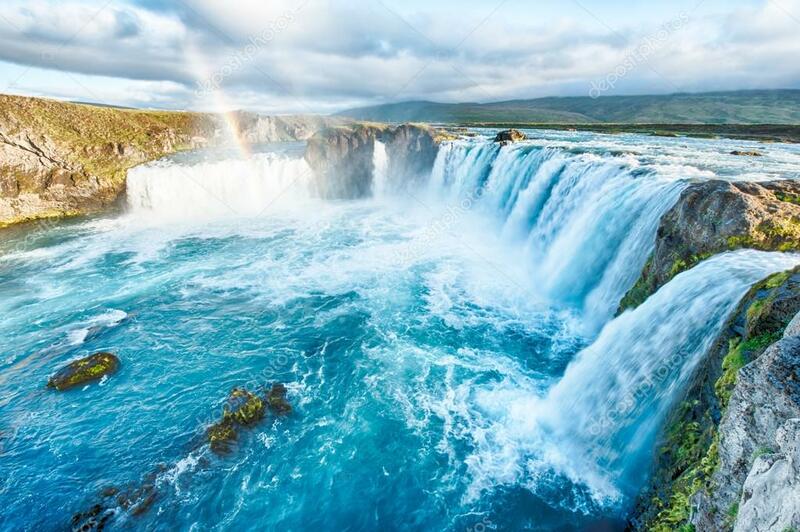 Aldeyjarfoss waterfall is also spectacular and falls down in Skjálfandafljót, the same river that Goðafoss is situated on. 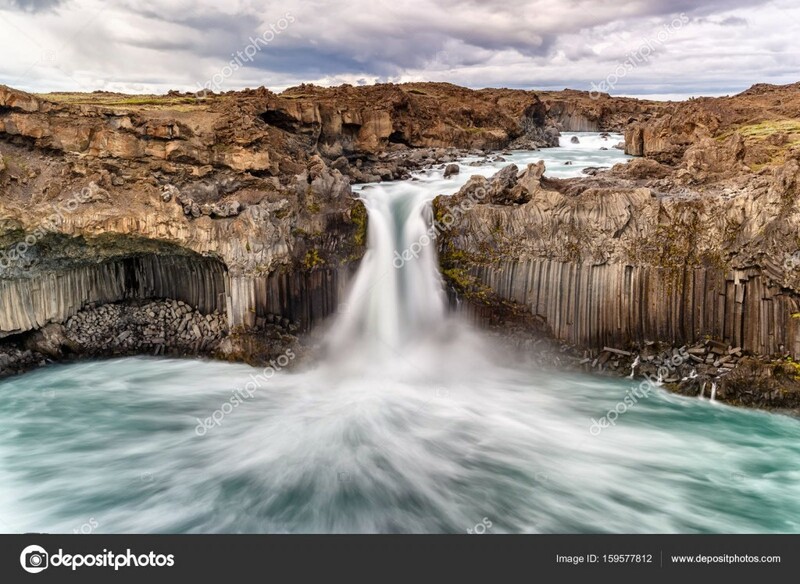 Aldeyjarfoss is know for it’s contrasts being surrounded by black basalt columns and the water being fissuring white. We drive through Sprengisandur, the black desert highlands of Iceland. This is an ancient pass used in the early settlement for remote areas to access the parliament at Thingvellir. You will surely get the feeling as if you are driving on the moon. 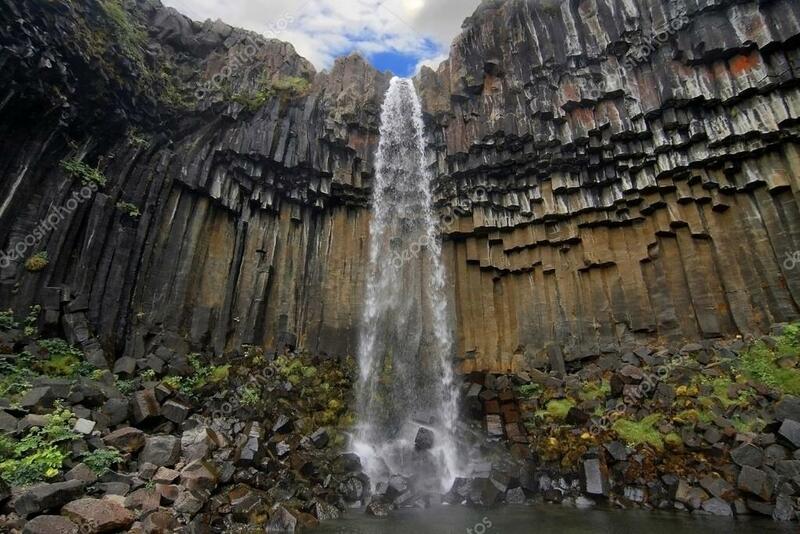 Háifoss is an particularly high and narrow waterfall falling into a gorge in Thjorsardalur. We view the waterfall from the opposing cliff. On our way down from the cliff we stop by Gjáin a beautiful area with small springs and small waterfalls. We finish our journey with the Golden Circle which is Iceland’s most popular day tour route. We visit the great waterfall Gullfoss which falls in two steps down a crevice. 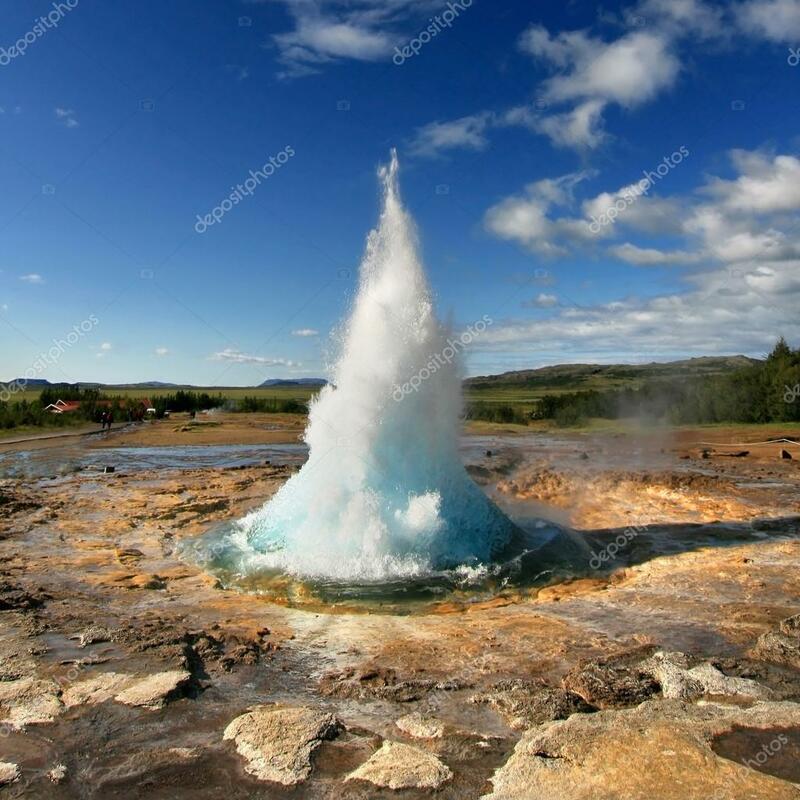 We stop by the Geysir geopark where the geyser Strokkur erupts every few minutes gushing a 15m column of water into the air. 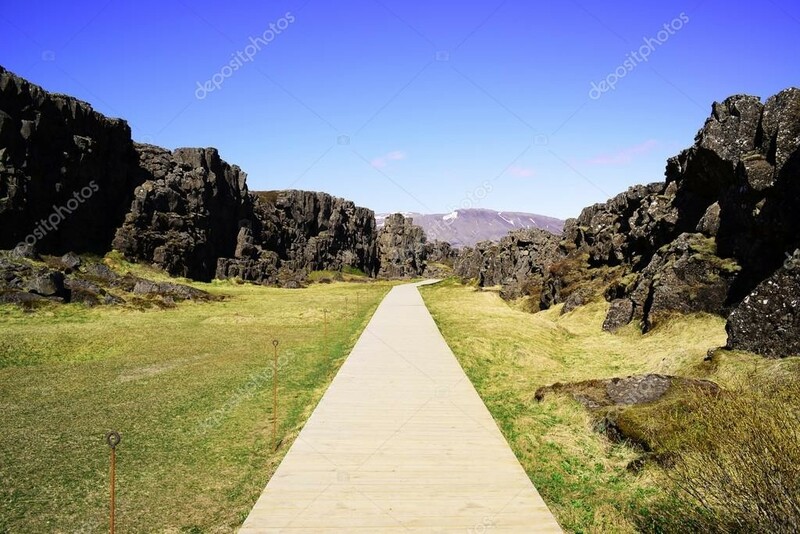 Last but not least we visit Thingvellir national park where you can see the mid-Atlantic rift rising above the ground. This is where two tectonic plates meet and also the historic meeting site for the ancient parliament Althing founded in the year 930. This concludes the tour and we drop you off at your Reykjavik accommodation.